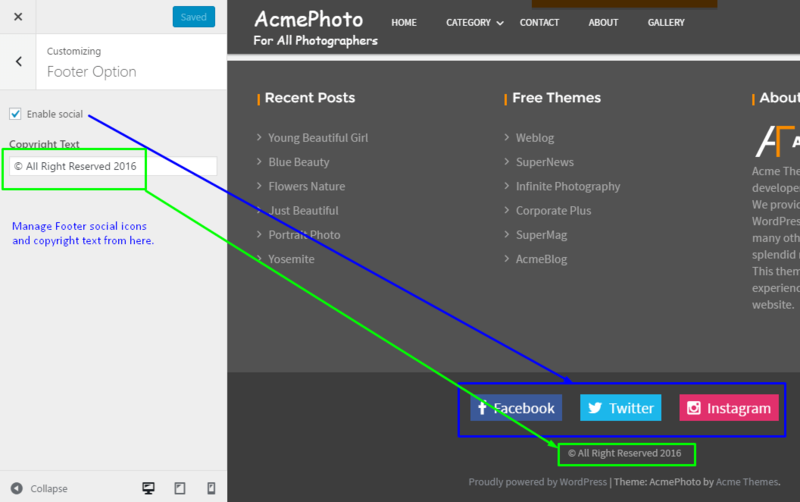 AcmePhoto: A masonry based theme with Quality Code & Elegant Design. 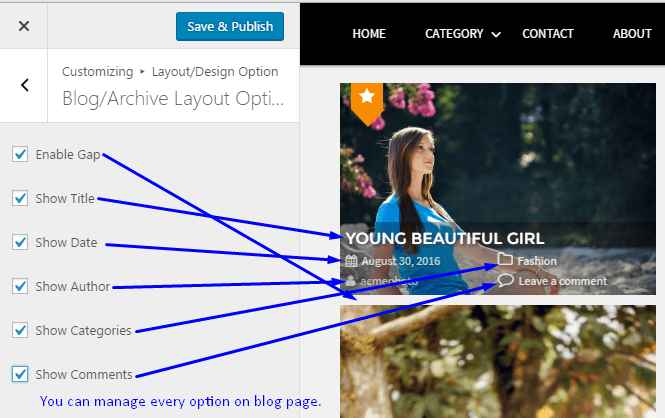 This theme will give you the best ever experience in the world of photography website. In Search themes… type ‘AcmePhoto’. Extract acmephoto.zip and upload the acmephoto folder. 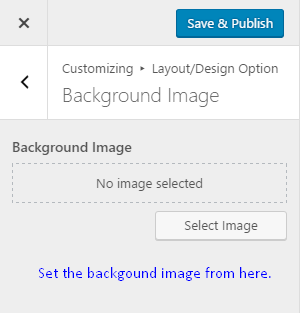 How to make slider on featured section? 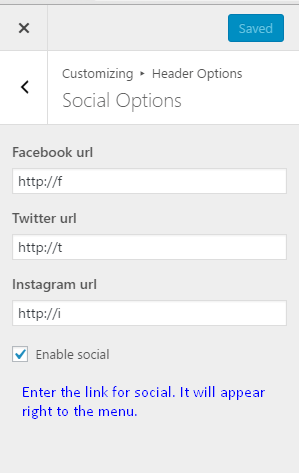 How to enable Social Links on Header? 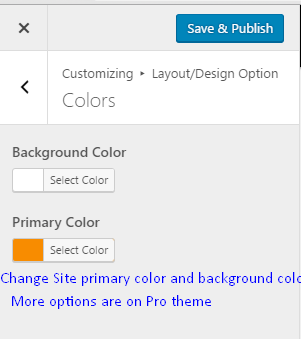 How to change the sidebar layout of theme ? 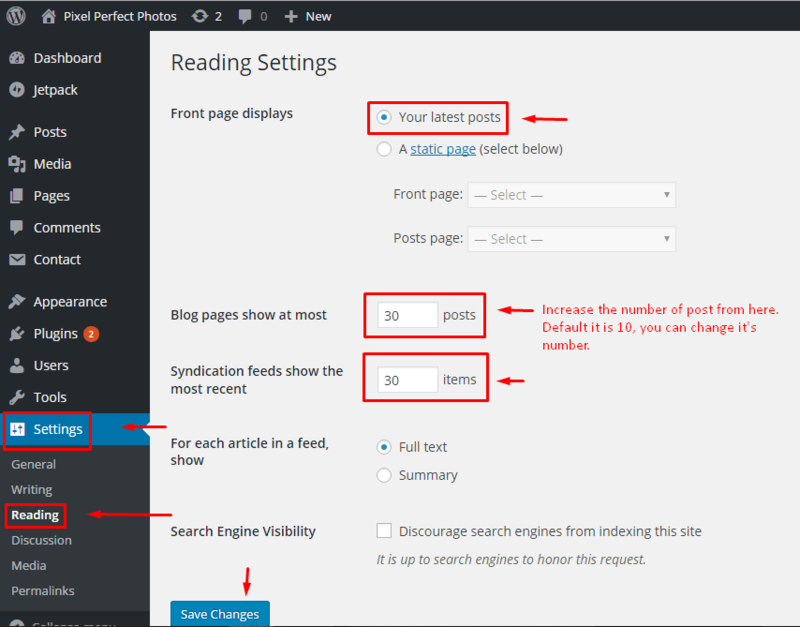 How to manage the Blog/Archive section ? 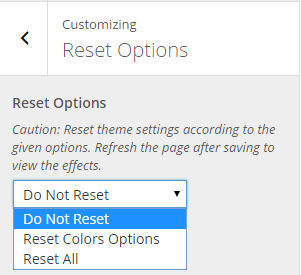 Choose the available options from there. You can enable/disable gap, show/hide title, show/hide date, show/hide comment, show/hide author etc. 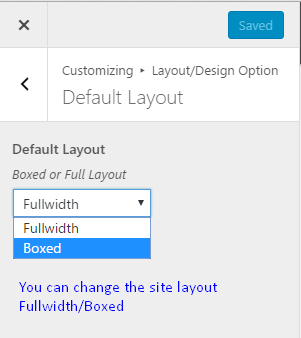 How to switch the pagination to Load More and Default Pagination ? This theme have default widget as well as one custom Widget for Author. 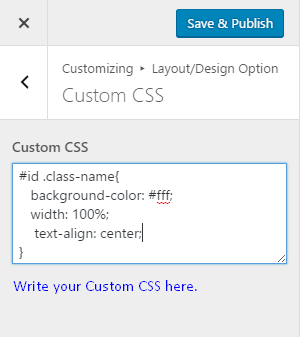 You can add the AT Author widget on the widget area. 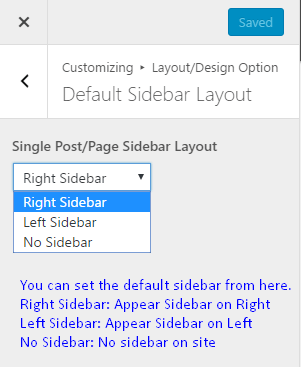 Main Sidebar Area will appear on Left sidebar or Right Sidebar and Footer Column One, Footer Column Two and Footer Column Three will appear on the footer section.